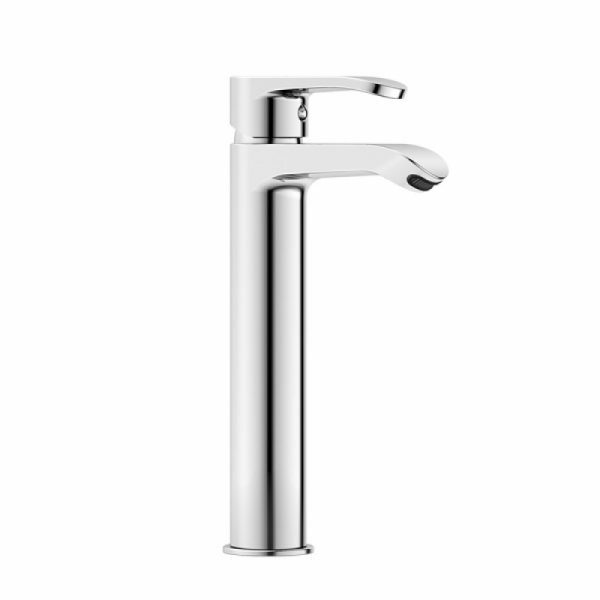 The idea of Gold series design was inspired by nature and life. 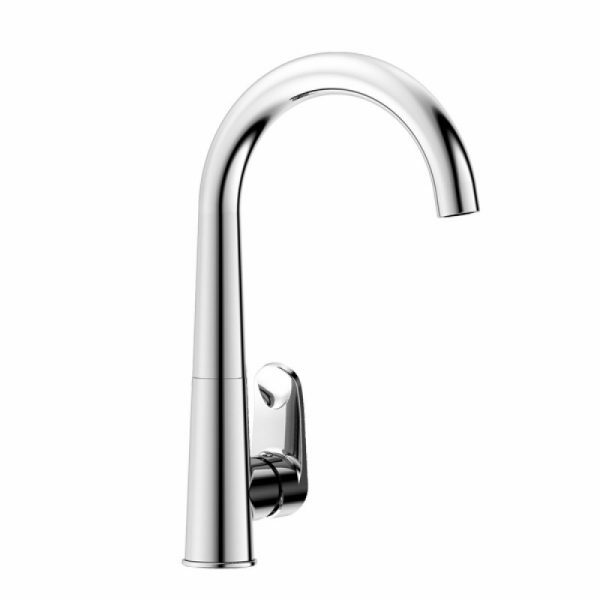 A perfect combination of work of art, between line and curve. 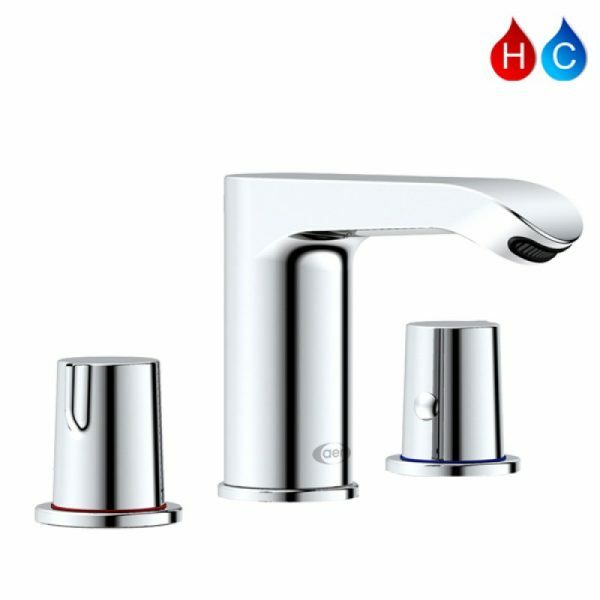 Gold series are designed for those who loves uniqueness in simplicity for their home and bathroom. 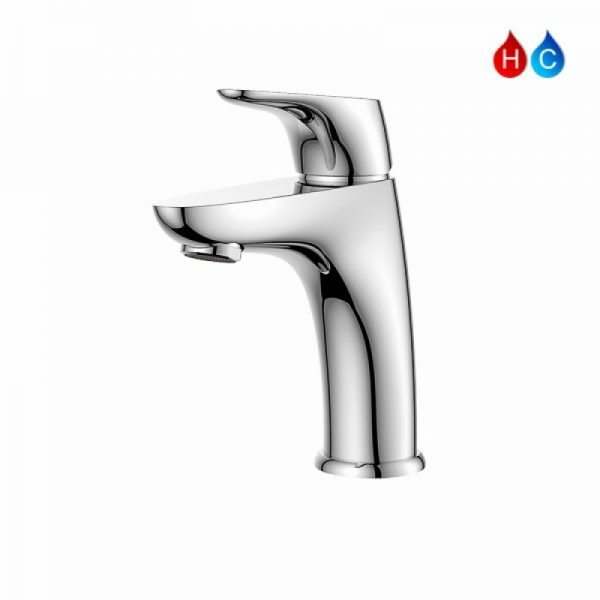 Our products focused in comfortable use, and at the same time take into consideration of the water saving and environmental protection. 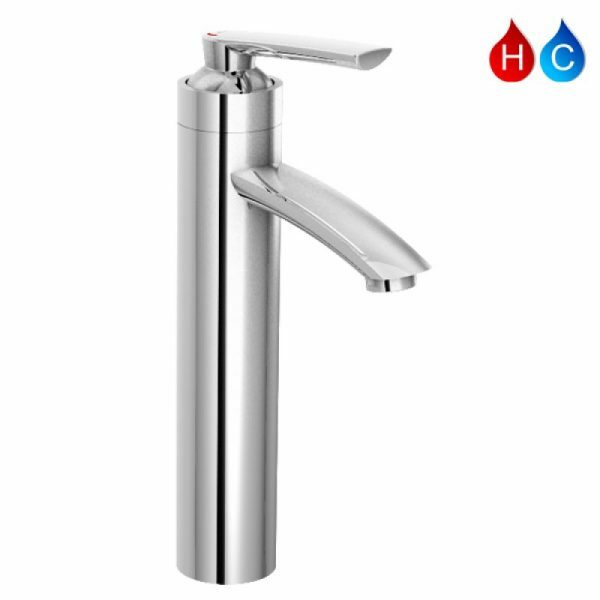 Our products are combination of high tech systems, such as mute technology, eco water saving technology, product shining plating technology, and smooth technology. 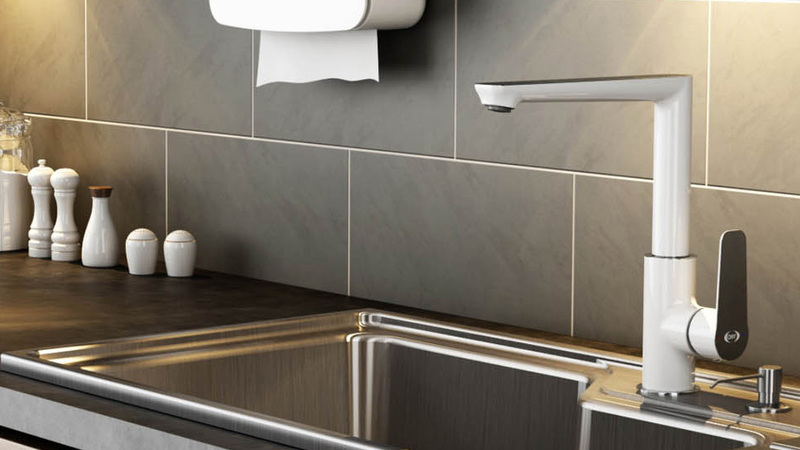 To support our innovative design, we use high standard materials for better longevity. 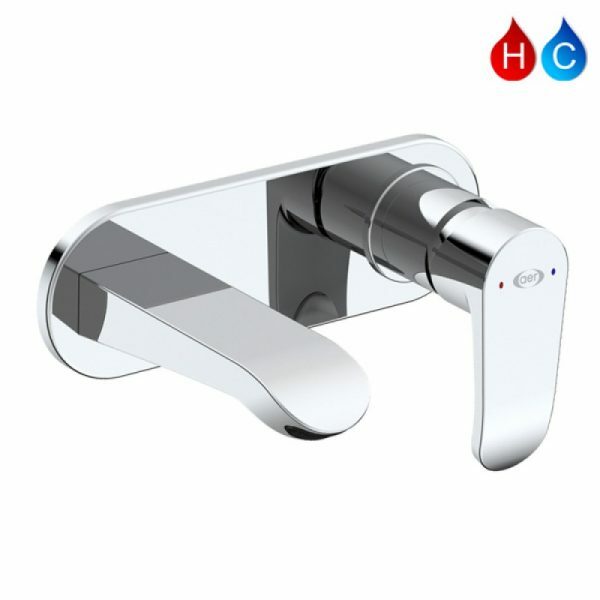 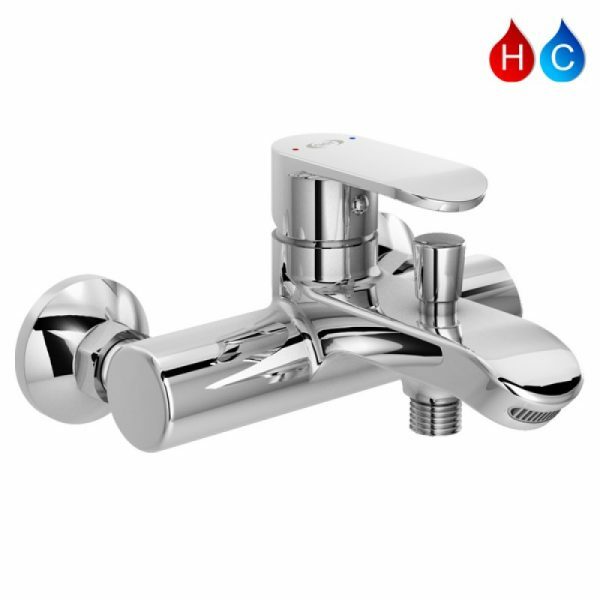 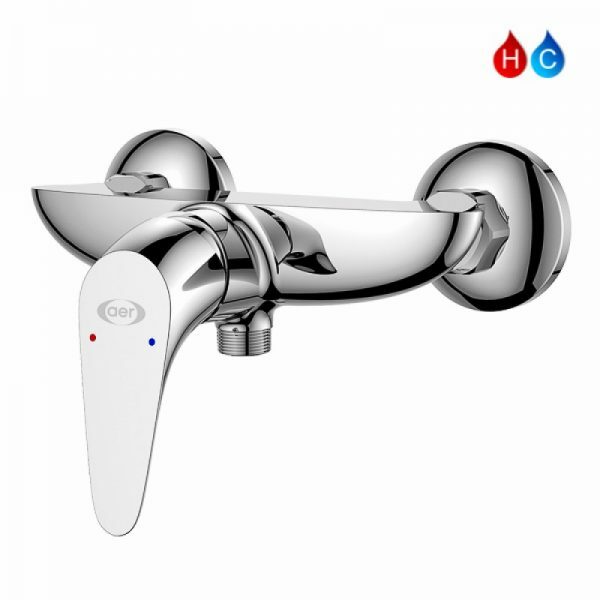 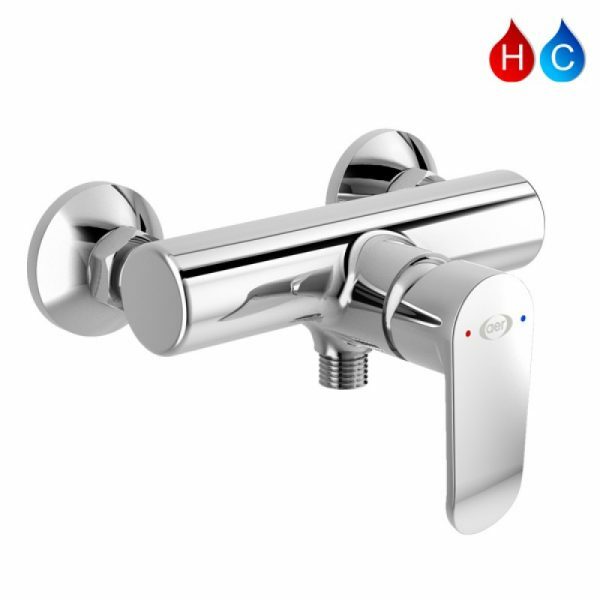 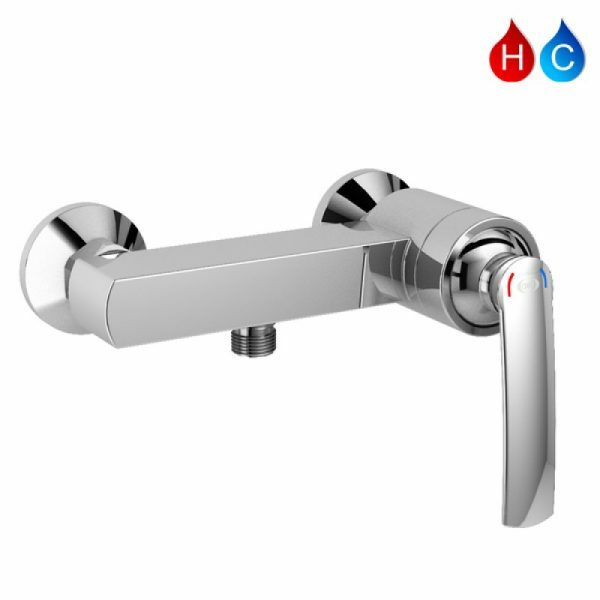 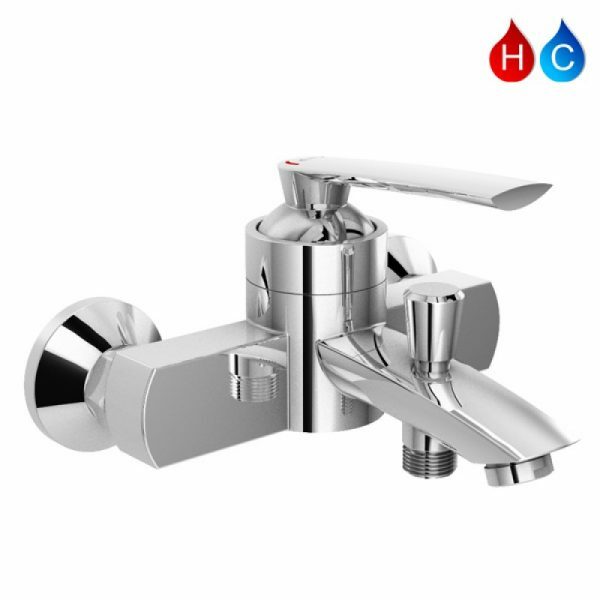 The body uses at least 59% high quality brass material, and our chrome finish is able to easily withstand 200 hours salt spray test. 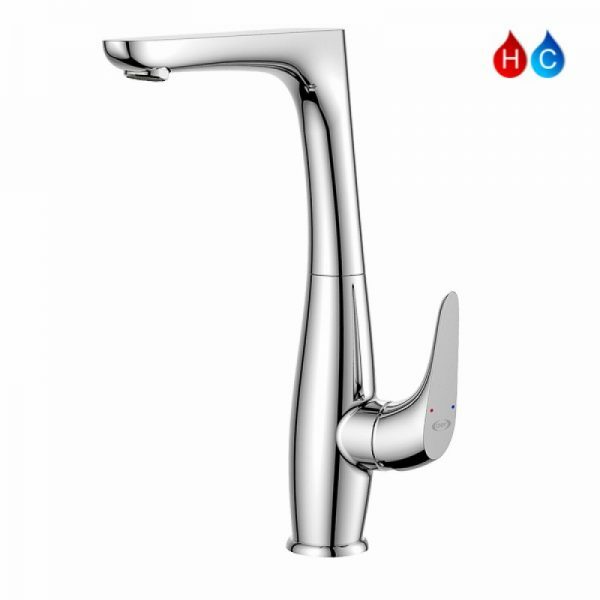 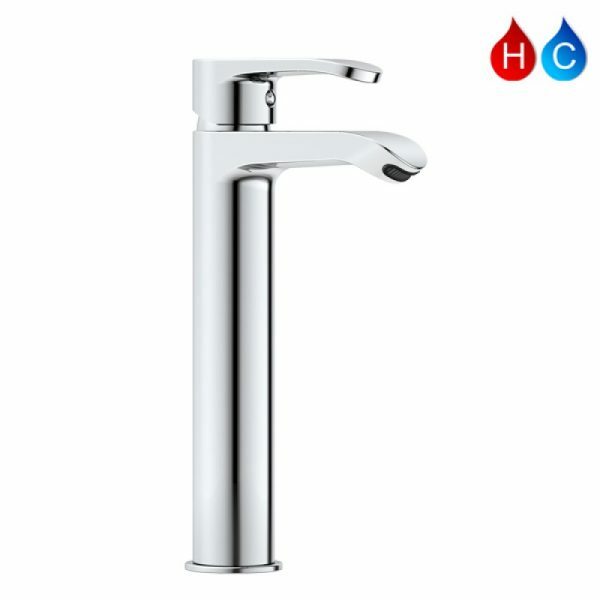 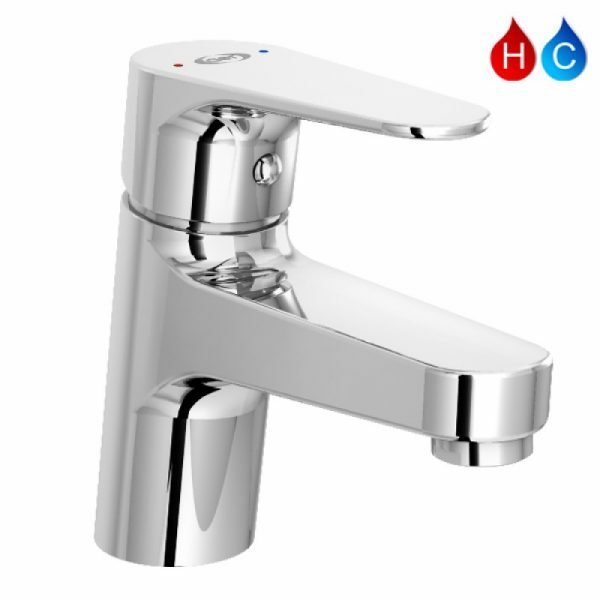 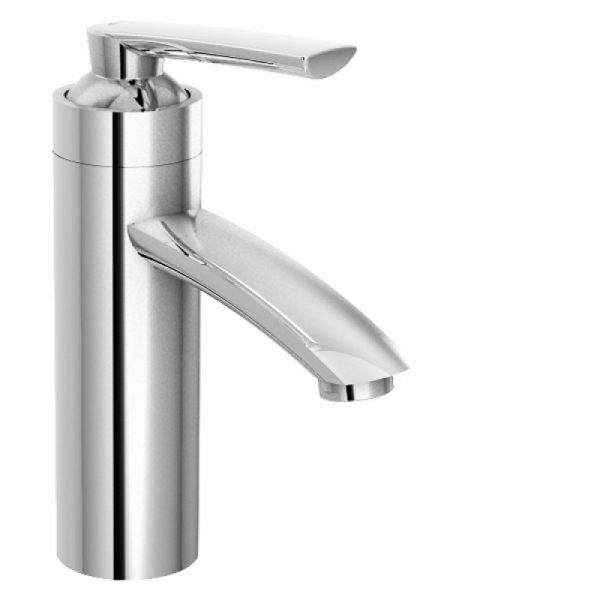 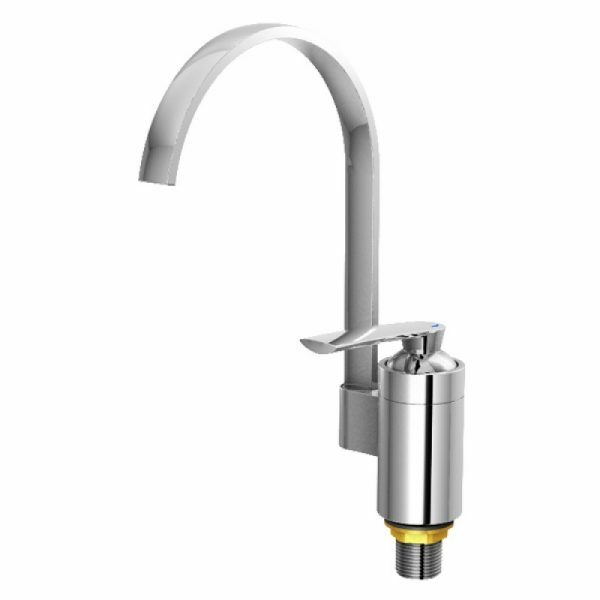 We also equip our faucets with worldwide aerator brand, Neoperl for maximum convinience. 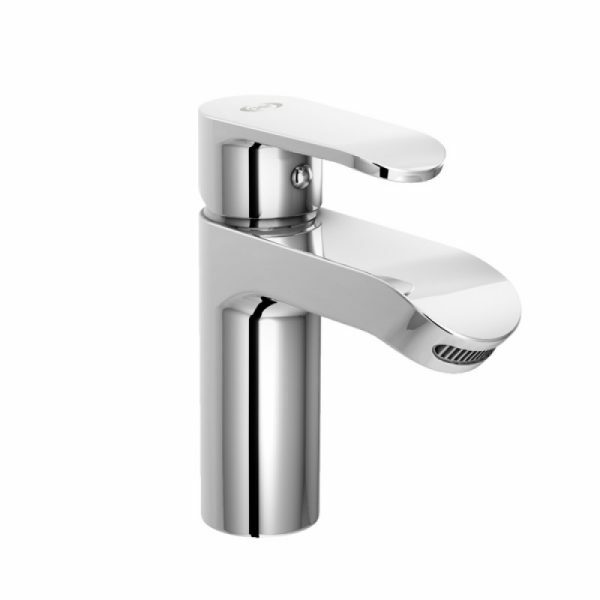 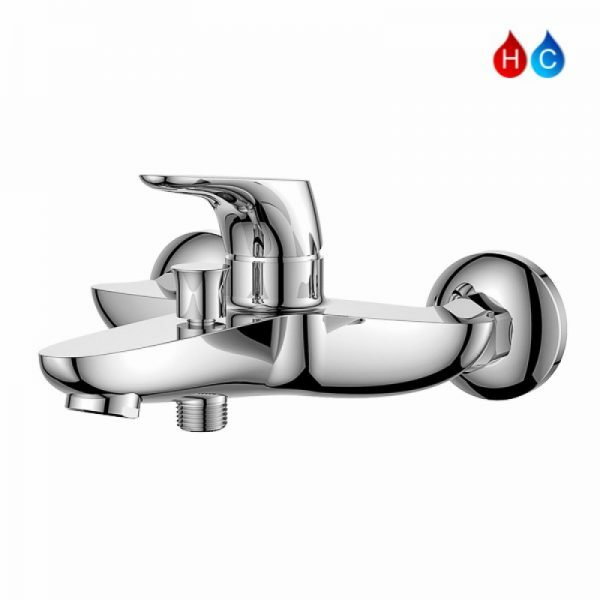 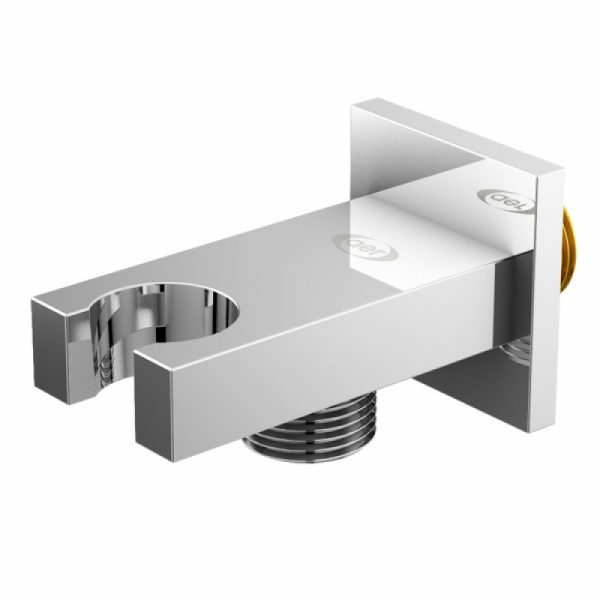 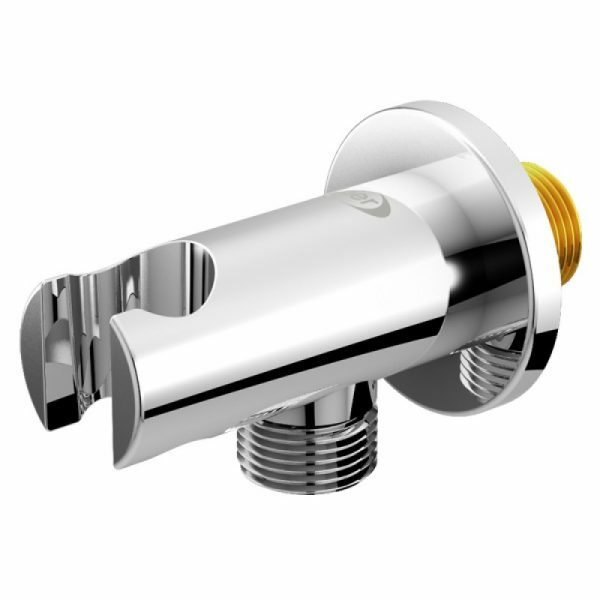 Last, the heart of our faucet uses well-known cartridge brand from Sedal to have extreme durability. 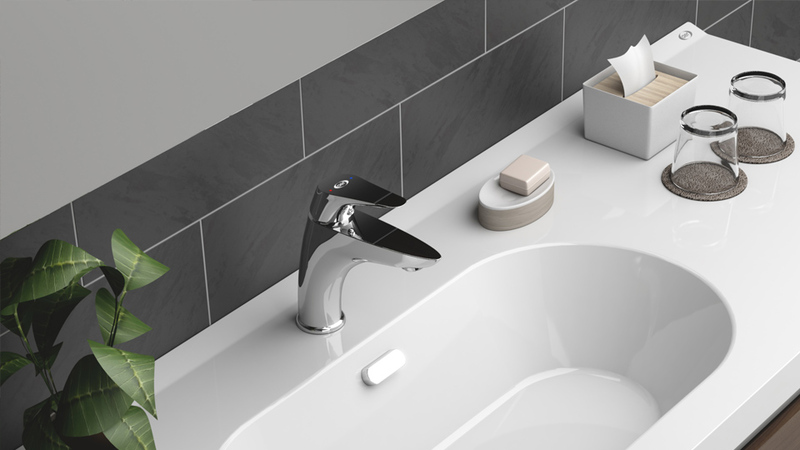 We always prioritize innovation and technology for our products. 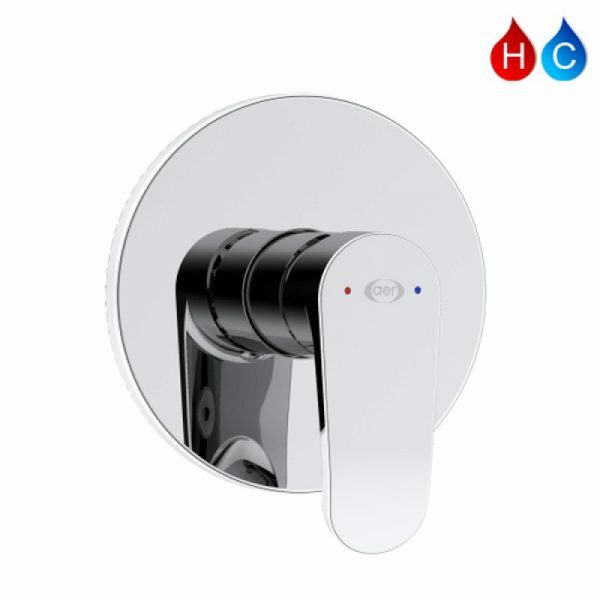 To maximize customer satisfaction, we provide 5 years warranty for our products and outstanding after-sales services.